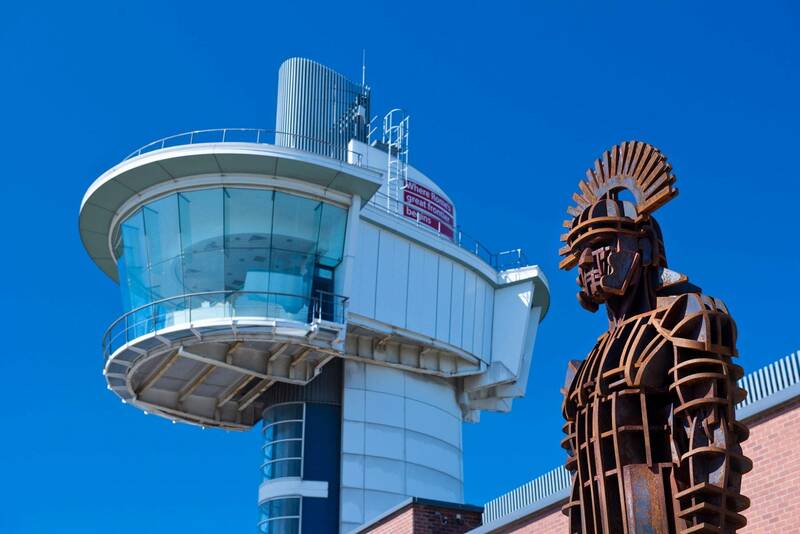 From the 35 metre Viewing Tower you can look out across the former fort to see the outlines of barrack blocks and stables, the headquarters building and the commander’s house, and take in spectacular views of the River Tyne and surrounding area. Across the road is a full scale reconstruction of a section of Hadrian’s Wall alongside an 80 metre stretch of the original wall, standing up to eight courses high in places. Troops stationed here at different times came from what is now Belgium and northern France. A reconstructed part of a barrack block in the Roman Gallery of the museum shows how cavalry and their mounts were housed. 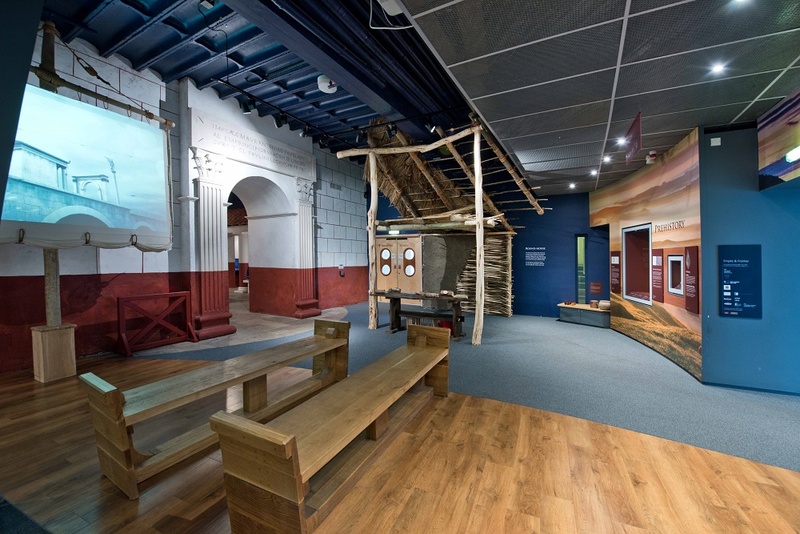 The remains of the original bath house are now on display as they were rediscovered in 2014. 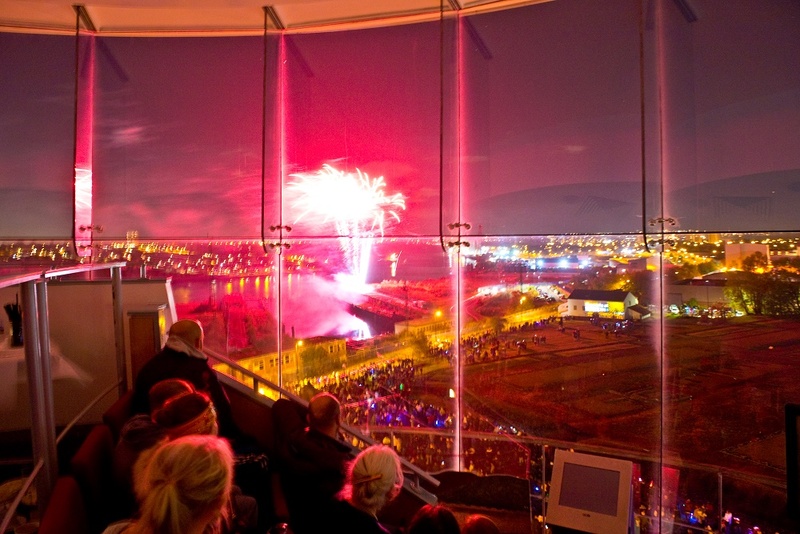 Segedunum has a varied programme of annual events from exhibitions to gladiator displays and Roman markets in the summer months, with the year culminating in a magnificent firework display every November which draws crowds of over 10,000 people. An 8ft weathered steel sculpture of a Roman centurion now guards the fort as of 2017, Sentius Tectonicus by John O'Rourke. For families there is an outdoor play area for children, dressing up and building activities in the galleries and lots of space to explore. Kids under 16 always go free. Please note: The reconstructed Roman bathhouse is currently closed for maintenance purposes. The site is managed by Tyne and Wear Archives and Museums on behalf of North Tyneside Council. There is also a seasonal café and gift shop. Open all year. 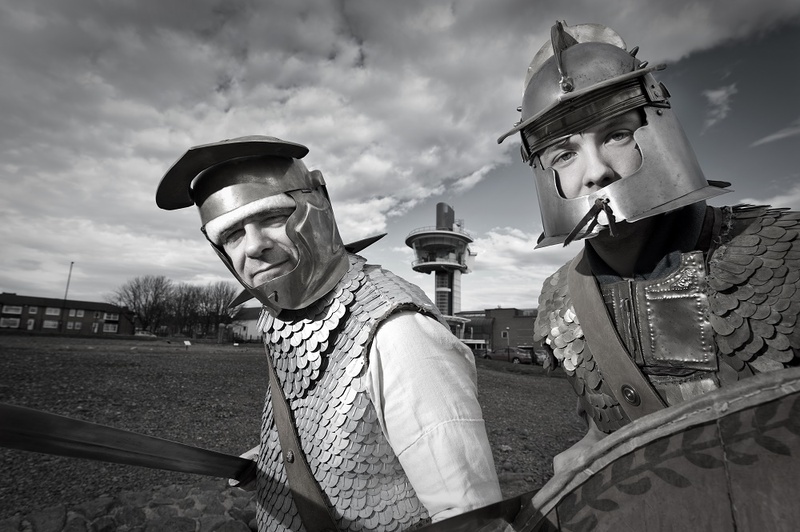 Seasonal hours - see Segedunum website for details. Segedunum is based on Buddle Street in Wallsend. There is free car parking at the venue. 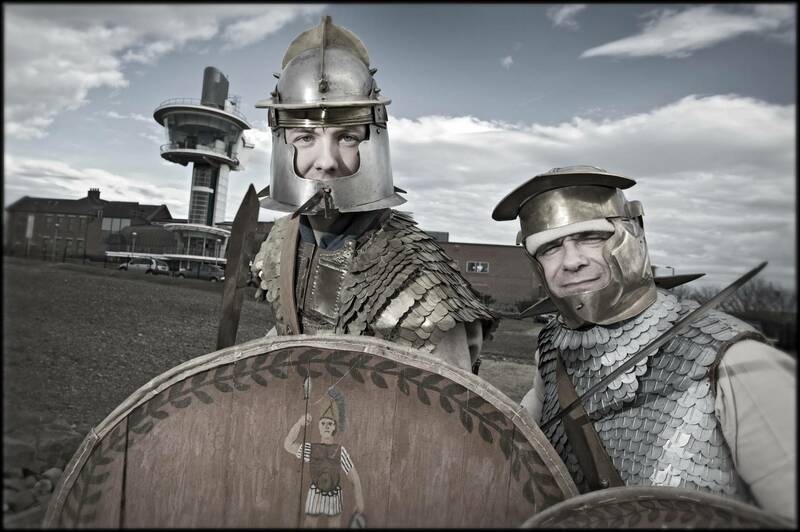 Segedunum Roman Fort, Baths & Museum is a three minute walk away from Wallsend Metro and Bus Station. From Newcastle take the Metro from Monument or St. James to the coast via Wallsend.